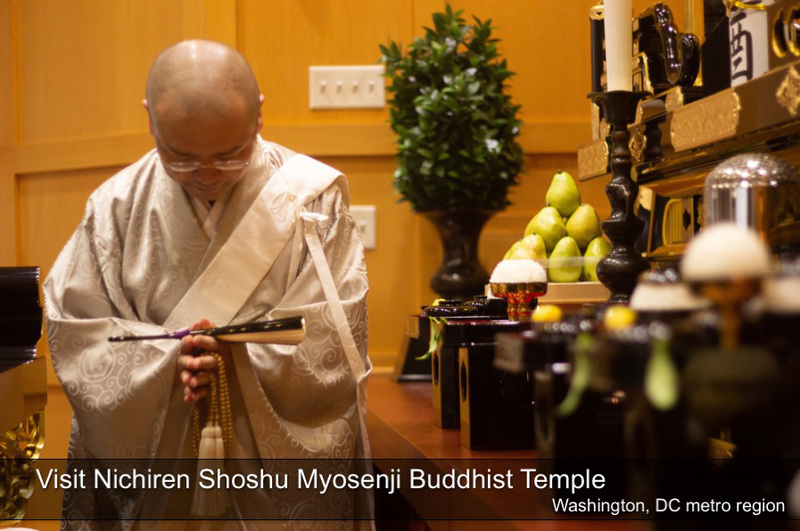 We have many former SGI members joining/returning to the Temple to learn to practice Buddhism. You are more than welcome to visit Myosenji Temple and begin the correct practice of True Buddhism. 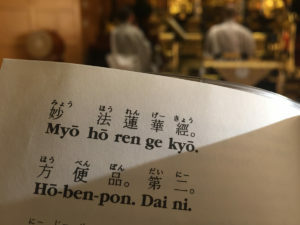 If you have already received Gojukai as a member of Nichiren Shoshu, you will need, as soon as possible, to receive the Reaffirmation Ceremony (Kankai) where you reaffirm your Gojukai vows. If you never received Gojukai from a Nichiren Shoshu priest, you should receive Gojukai. If you received a honzon from the SGI, you will need to either return your SGI honzon to the SGI or give it to our Chief Priest. You can read about this by clicking here. 1) Visit the Temple. If you have a counterfeit honzon, please bring it with you to submit to the Temple. Get a correct Gongyo book (Sutra book) and prayer beads. Participate in the Reaffirmation (Kankai) ceremony – OR – receive Gojukai. Our Chief Priest performs the Kankai and Gojukai ceremonies every Sunday after Sunday morning meetings. If you can’t make a Sunday, you can schedule another day by contacting the Temple by telephone or email. 2) Attend (one or all) of our monthly Introduction to Buddhism meetings. 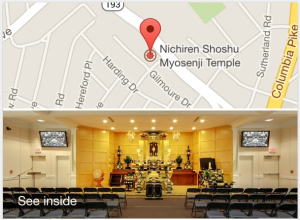 We hold regular Introduction meetings, three times a month, at the Temple. These meetings provide you with the basics of Buddhism outlined in the lectures by our Chief Priest. 3) Attend our monthly Basic Study Meetings with the Chief Priest to learn about the correct practice of Buddhism and to ask questions of the Chief Priest. 4) Apply to receive your Gohonzon when you are ready. 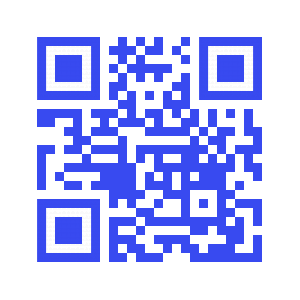 If you have any questions, please contact the Temple directly.